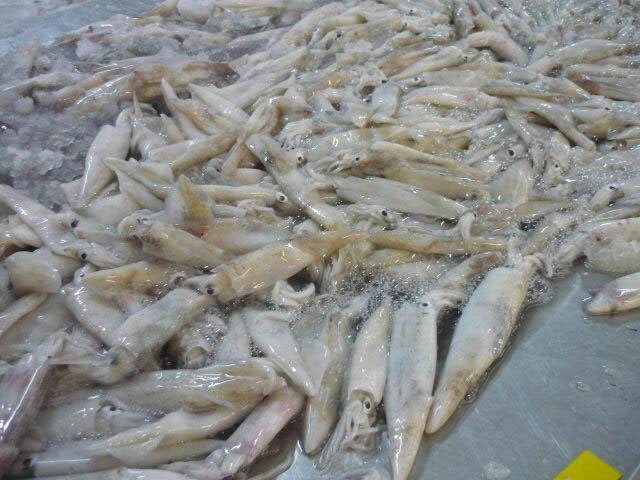 We are one of the prominent Exporters and Suppliers of Frozen Squid Fish. The Frozen Squid Fish, offered by us is fresh, healthy and lip-smacking. Owning to its healthy features, the Frozen Squid Fish is widely demanded in hotels, and restaurants for preparing delicious dishes. Further, the Frozen Squid Fish is properly packed so as to keep it fresh and contamination free.